Released: June 2015. Genre: 2D Adventure. Other versions: PC; PS4; XONE; WIIU; OUYA. 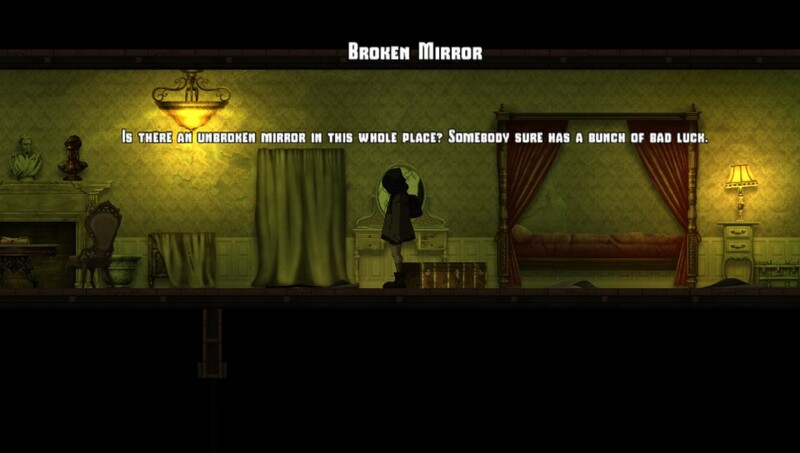 Whispering Willows offered much potential through its refreshing, non-violent approach to horror adventuring, with a gentle sprinkling of the supernatural. The premise is diverting for an afternoon or two, but its underwhelming score reflects a threadbare gameplay experience, where a likable but unremarkable narrative is made to compensate for a general lack of suspenseful moments and non-existent replay value. Elena Elkhorn is on the trail of her missing father, fearing his delving into a cursed mansion may have led to him being captured, possessed, or worse. Our intrepid heroine has one joker up her sleeve; an amulet that allows her to project herself on to the spirit plane, free from the shackles of the mortal condition. Whilst this sounds rather liberating, what it essentially boils down to is the ability to make small talk with the dead, and sneak between pre-determined gaps in the ceilings, walls and floors. Oh Oh Oh! Play "Ghost Town" again! No time to be scared when there's decor to be critical of! 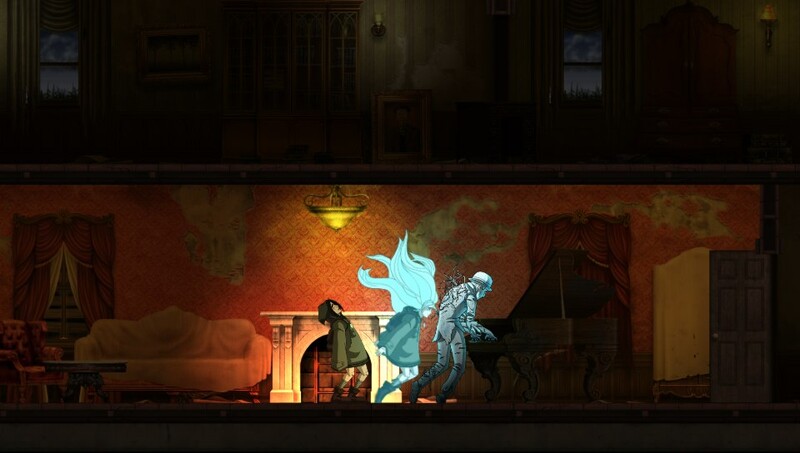 ​Whispering Willows is neatly put together, just devoid of standout moments. The 2D platforming offers little in the way of meaningful interaction, with a few by-the-by observations and the occasional key item your reward for endlessly tapping ‘X’ on the scenery. There’s a small selection of puzzles, and a couple of potentially exciting chases from angry spirits, but precious little else in what comes to feel more like a gameplay-as-gallery setting where the purpose is simply to keep the wheels of the tale turning. The story is told through a weighty reliance on notes; they can be a little long-winded, though if you do take the time to read them, there’s a nice little narrative running that draws many of the spirit characters’ fates together. Remember the days when lengthy loading times were the bane of your gaming life? It’s a relatively unusual complaint to see levelled at an eighth generation game, but it’s surprising to note just how badly Whispering Willows suffers from this ailment. Every single room transition is accompanied by a painfully lengthy blank screen, resulting in a restless, borderline-frustrating experience, when combing for an overlooked item comes to feel like a needlessly protracted experience. The garden maze, an otherwise fairly acceptable bit of gaming, is made a living hell and there’s palpable relief when you’ve escaped. It’s really peculiar, with so little here that should tax the Vita in such a way. 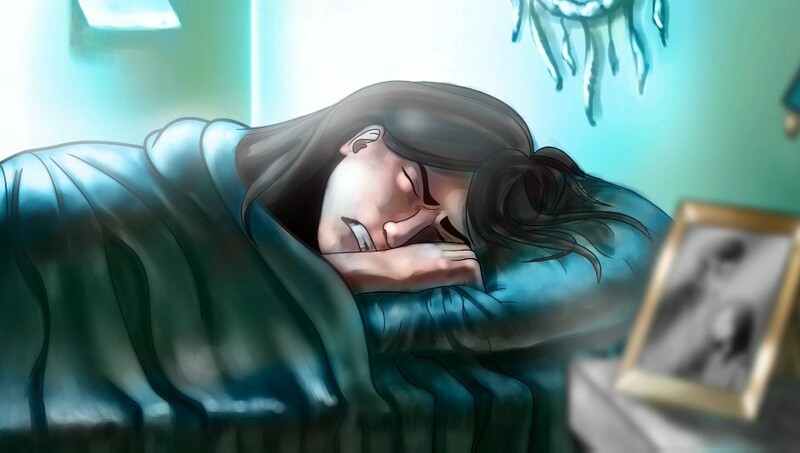 ​Whispering Willows’ presentation offers quality in reserved doses. Animated video sequences are pretty, yet the lack of movement and lacklustre ambient effects means they’re rather crudely articulated. In-game, the locales are crisp and the cartoonified characters fit the bill, though you get the feeling more could have been achieved thematically to shake up the player, to take them out of their comfort zone. There’s the odd spooky sound effect, but again, little that feels like it’s been engineered to surprise, shock, or otherwise affect the player in any concerted way. Much of it feels like it’s there simply out of genre obligation. Though each starts out strongly, neither the look of the environments nor the sound effects really develops, and thus neither the atmosphere is never able to build. Even the lead up to the final confrontation lacks any sense of theatre or tension. 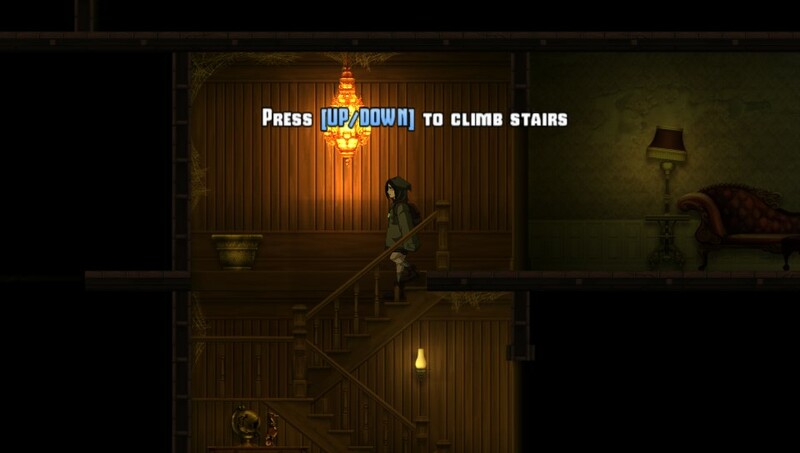 Despite a bedrock of solid design credentials and little in the way of serious mishaps, it’s nevertheless difficult to recommend Whispering Willows. Traditional survival horror fans will prefer either Limbo or Lone Survivor, both sporting a superior challenge, deeper gameplay and more creative means of hooking the player. 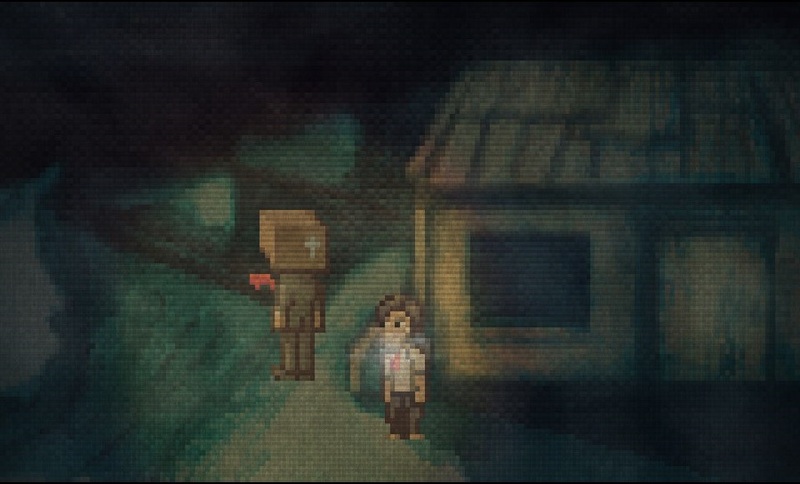 Those who are more appreciative of narrative-lead games are sure to find that the likeable but tame story is not enough to paper over the rather unexciting way in which it’s divulged. For an indie, WW lacks ideas and sparkle. Nightlight appears a talented development house, they just need to channel their resources into something with a greater sense of identity, something to remind you it’s a video game at heart.